It's easy to use, easy to clean, and provides hours of extra cooling power! If you need an additional cooling option, the Chill Stick™ is a simple way tokeep your beverage cold for hours. 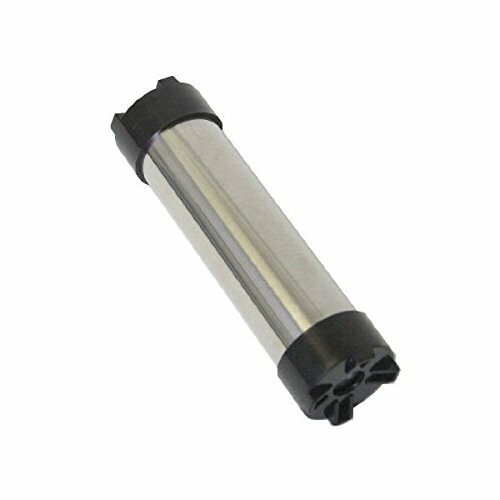 It is an approximately 6" long stainlesssteel tube filled with a freezable, non-toxic gel. The Chill Stick™ is simplyplaced in the freezer, then gently dropped into the Beer Tube, displacingapproximately 8 oz.